So this is THE FAMOUS BLOG? This is where we talk about what we're doing and how we're doing it. This is about the pitfalls and the annoyances which befall anyone trying to manufacture anything in the UK's unfathomable economy. This section may occasionally touch on new product ideas, feedback from customers and the odd rant about BREXIT. But mostly it will just be David bitching about the injustices in this world. PLASMA was always going to get an ANALOGUE back end. Up until now, it's had a variety of DIGITAL filters, some very basic, some quite complex but none of which delivered in the HEY! WOW! department. So, PLASMA is getting the full treatment - decent envelope generators and a rather excellent CURTIS CEM filter chip. 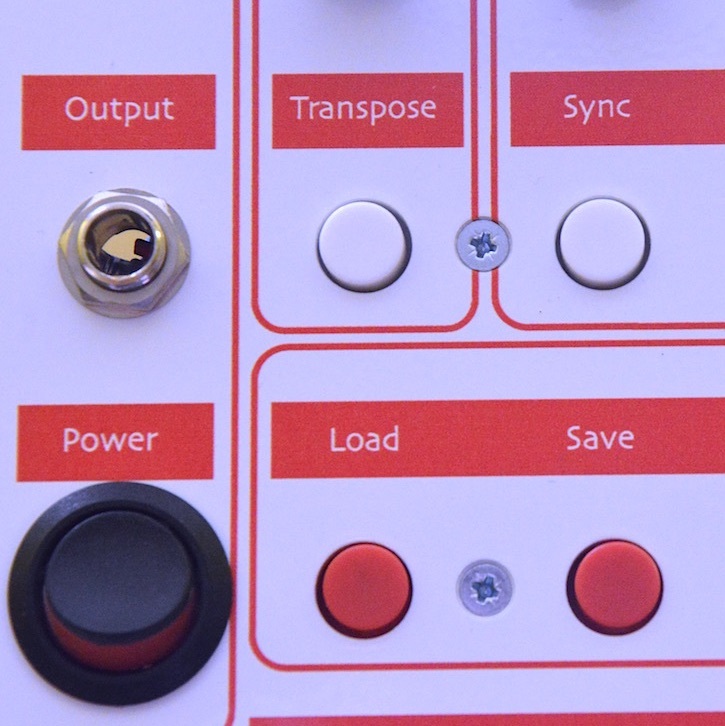 If that isn't enough, we're tinkering with an EFFECTS chip that should really make it stand out from the crowd. Our SUPPLIERS are a select bunch, carefully chosen because of their ability to deliver on time and to budget. Those featured here have already earned their covetted GOLD STAR. Companies such as ScreenWay up at Cramlington, ScreenPrint down in Peterlee, and Elite Enclosures over in sunny Hebburn - they all delivered the goods to an excellent standard. There is however one company who is missing from this list. They know who they are and why they're not in this list. I won't name them. That would be uncool. That would be unprofessional. I have no desire to hurt their business. They're doing a grand enough job of that on their own. Suffice to say, they messed us around. They missed every single goal and every single deadline. This wasn't a complicated job. Etch away some paint. Use a fill-in ink to create the lettering. That's all. And yet they somehow managed to use the wrong font, the wrong ink, screwed up the costing and then the delivery. When we finally went to retrieve the component, the paint job was flawed and imprecise. We couldn't even pay them for their shoddy work because nobody at the Company knew how much the job cost. 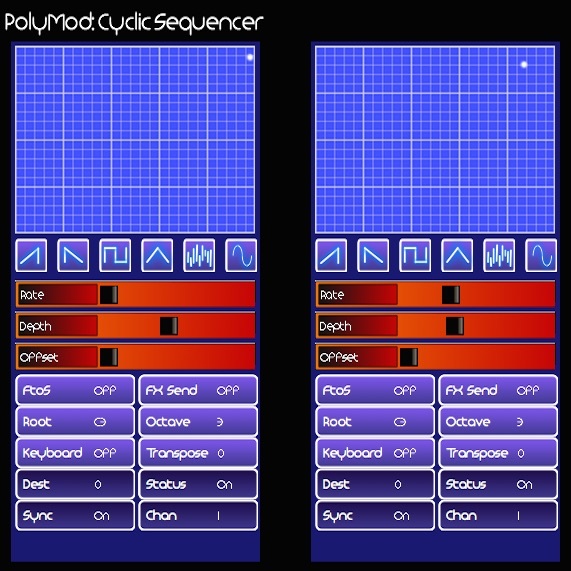 POLYMOD is an experimental software/hardware hybrid multi-channel signal generator. 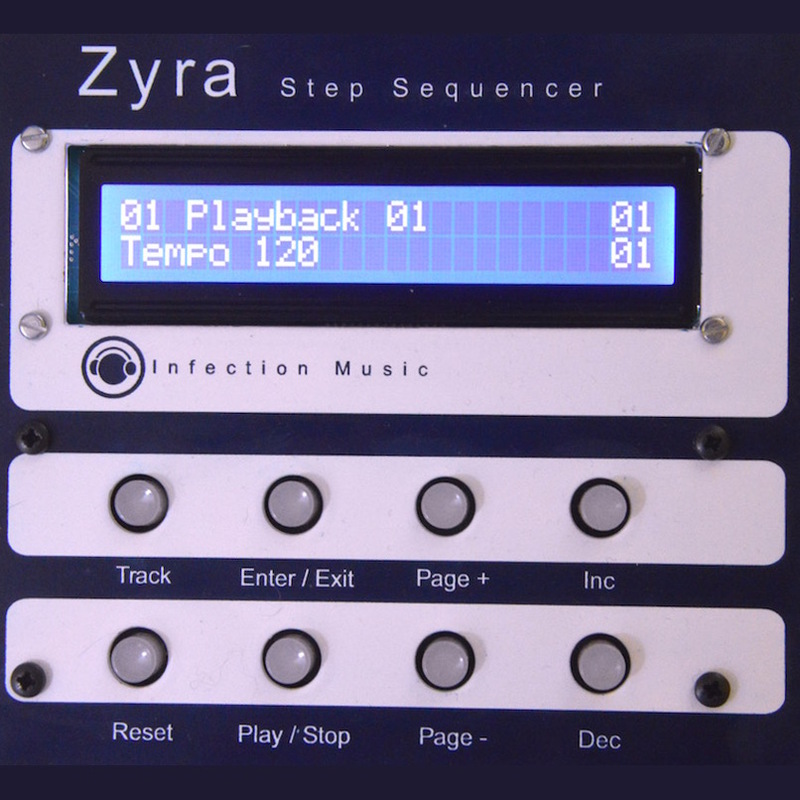 We've been using it to develop the ANALOGUE expansion board for HAYDN & ZYRA. The system has been CODED in a system called PROCESSING, which is a Java-like language designed for easy of use and all-round flexibility. 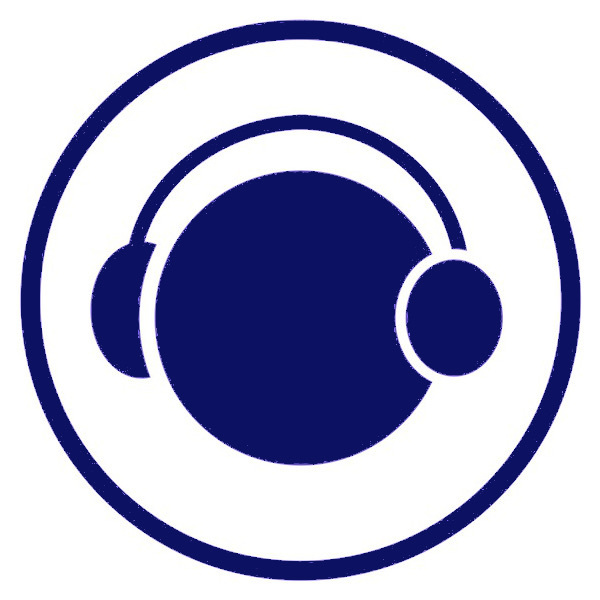 We've been developing on a combination of WINDOWS 8 and iMAC platforms. That's been working well. So far. HOWEVER, the most recent release of OS X, Sierra, no longer accurately reports the presence of our MIDI interface. Which is annoying.